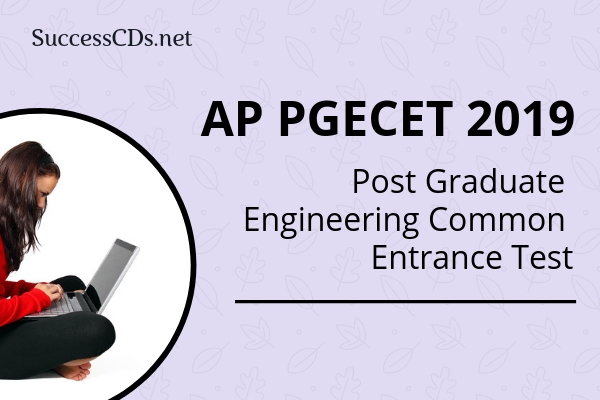 AP PGECET 2019 - PGECET Stands for Post Graduate Engineering Common Entrance Test. 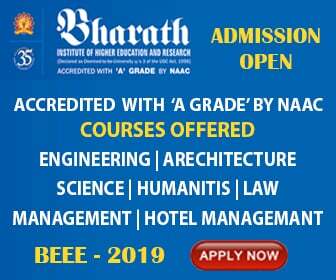 AP PGECET in Andhra Pradesh State Level Common Entrance Test for admission into the Post Graduate Courses in Engineering, Technology, Pharmacy (ME /M.Tech./M. Pharmacy), Graduate Level Pharm-D. JNTU Kakinada on behalf of A.P. State Council of Higher Education (APSCHE) and the Government of A.P will conduct the APPGECET Every Year. Candidates must log in to check their Result. Candidates can know their overall rank; marks obtained in the exam paper through the AP PGECET 2019 Result.